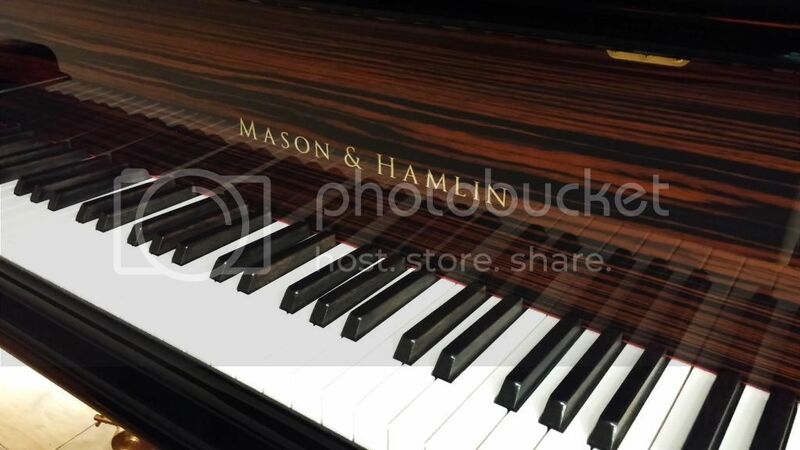 Naples and Fort Myers Florida Special Piano Prices. Lowest Prices of the Year on everything in stock! Model EGP-155 - Save Nearly $6000 off New Pricing - MINT! Compare New at Nearly Twice This Price! BALDWIN Baby Grand CLOSEOUT ~ Save 50% Off MSRP! Special order has just now arrived. 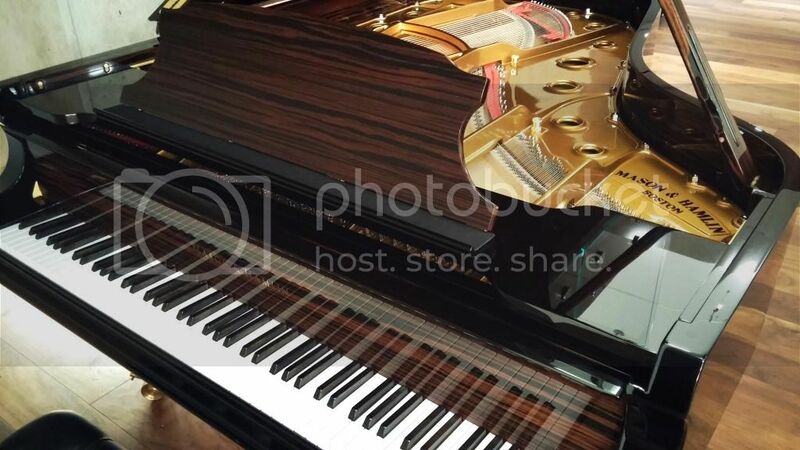 Estonia pianos have earned a place in the high-end market and are reasonably priced.